A Real Woman. An Inspiring Message. A Motivating Perspective. Her message is relevant, relatable and inspirational. Act on what you feel passionate about. She tells a personal story how her actions are saving the lives of dozens of unwanted newborns. Learn that only you have the ability to accomplish certain things. Will you have the courage to act when the moment is right? Five steps to start today. Wake up. Forgive and forget. Be grateful. Be unafraid. Do not live an average life. Discover what distractions are holding you back. Stop living the same year over and over. AN INSPIRING MESSAGE THAT MUST BE HEARD RIGHT NOW. THE POWER OF ONE: HOW I CHANGED THE LAW AND BECAME A MOTHER. MY TRUE LIFE’S MISSION IS DISCOVERED. Suzanne’s message is relevant, relatable and inspirational. It’s a personal story about how her actions are saving the lives of unwanted newborns. Learn about the problem and the powerful solution. Get motivated to make a difference! Suzanne Hobbs worked for nearly 14 years as a news anchor and court and crime reporter for both NBC and CBS affiliate stations. She was well known for her investigative skills and being able to get a story that other reporters could never get. She is a woman of high integrity, and her hard work ethic led other reporters (even competitors) to closely watch her work and use her as their mentor. Suzanne’s news career led her to become a national advocate for the safe surrender of unwanted newborns after reporting on several stories of infants being thrown away like trash. They are stories and images she will never forget. She advocated for Safe Haven Laws in several states and adopted a newborn baby girl, safely surrendered under the Safe Haven Laws. Her powerful story has been told in magazines, two books, on television, radio and she also appeared as a guest on The Oprah Winfrey Show. In 2016 Suzanne released her first in a series of children’s books. Several days before the book was officially released, high excitement for the book caused sales to soar and it became an Amazon Best Seller and #1 Hot New Release. 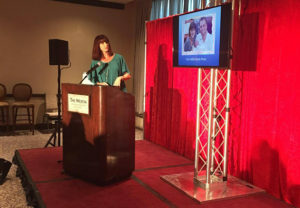 Suzanne will use funds from book sales and speaking events to create a national PSA campaign on radio and television to promote the National Safe Haven Alliance, an organization that promotes the safe surrender of unwanted newborns. As with all of us, her life has its struggles. Yet, she believes life is an adventure and takes advantage of the twists and turns in the road of life as a lesson to be learned or one to teach to others. Her positive attitude is noticed by those who know her. She and her daughter Lilly live in Las Vegas, Nevada. 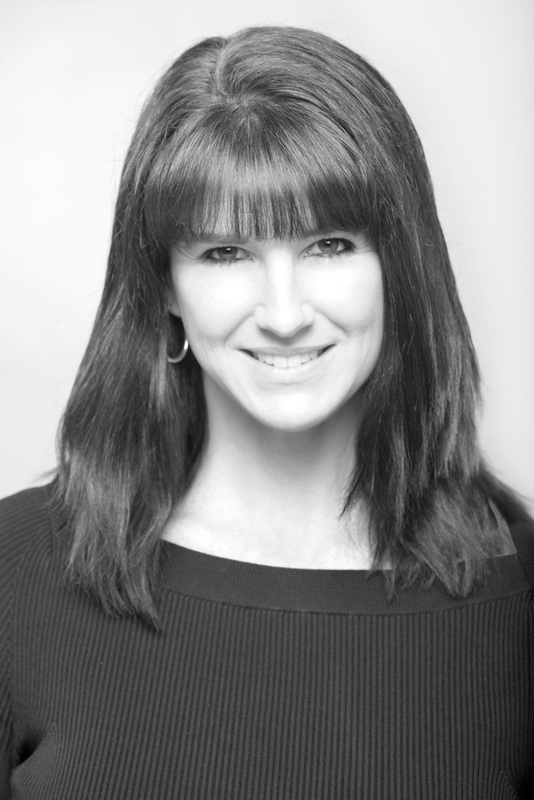 Suzanne is available to speak for 30, 45, or 60 minutes as a keynote or featured speaker. She is also able to participate in events with workshops or breakout sessions. To inquire, please call Suzanne at 843-368-3511 or contact Suzanne here.